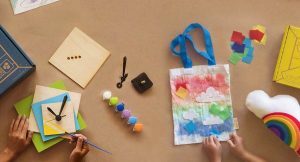 Birchbox delivers a personalized selection of beauty and lifestyle products every month. 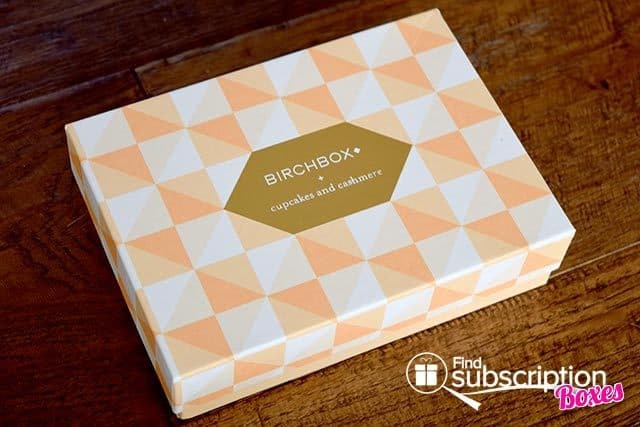 With today’s Birchbox review, we’re taking a closer look at our May 2015 Cupcakes and Cashmere Birchbox. 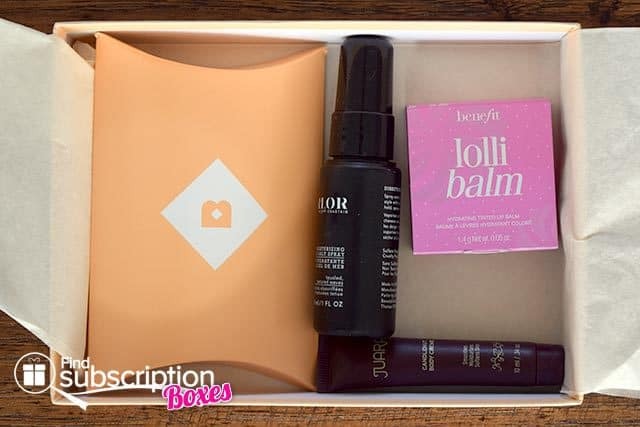 Our May 2015 Birchbox was this month’s curated box. 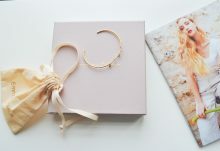 The Cupcakes and Cashmere May Birchbox was curated by Cupcakes and Cashmere, blogger and founder Emily Schuman. 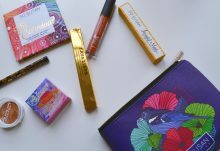 We loved the colorful print of our May Birchbox. 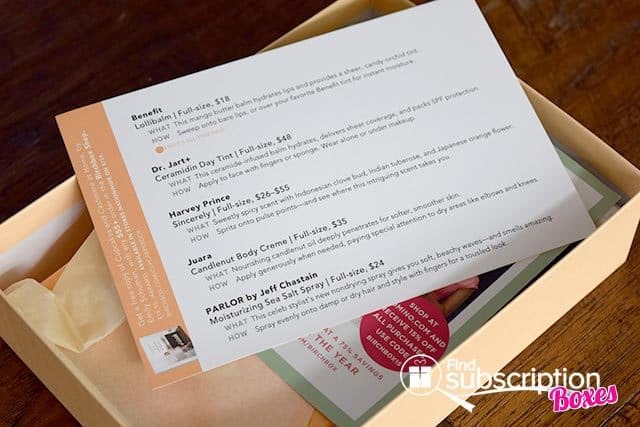 Each Birchbox includes a product card describing that month’s theme and beauty and lifestyle product samples in the box. Here’s a first look inside our Birchbox May 2015 Cupcakes and Cashmere box. There were 5 samples in our May 2015 Cupcakes and Cashmere Birchbox. Emily’s all-time fave, this mango butter balm provides a sheer, candy-orchid tint while hydrating your lips. Wear alone or under makeup, use this hydrating balm to provide sheer coverage and SPF protection. This sweet scent has hints of Indonesian clove bud, Indian tuberose, and Japanese orange flower for a fresh perfume with a hint of spice. Nourish your skin with this body creme made of candlenut oil. Use this convenient spray on damp or dry hair for a tousled look and soft, beach waves. 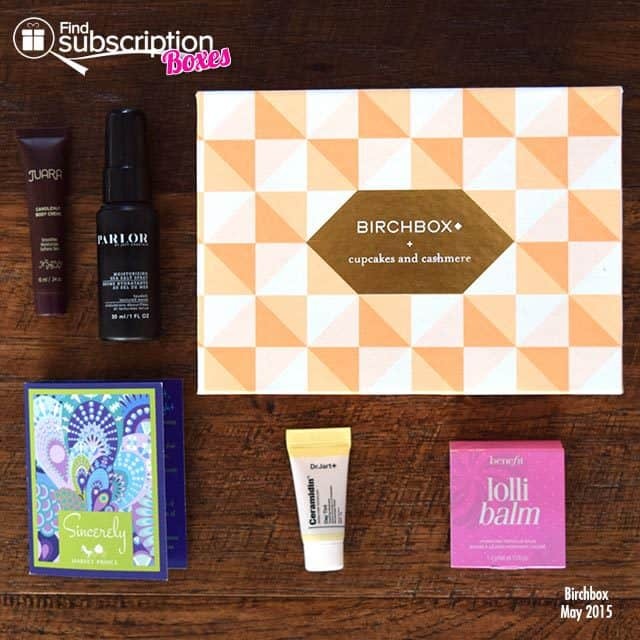 We loved the mix of beauty items that Emily selected for the Birchbox May 2015 Cupcakes and Cashmere box. This month’s sample items will help make us ready for outdoor gathers, providing protection and care for our face, lips, and skin. The perfume and sea salt spray can take any look from daytime to evening. 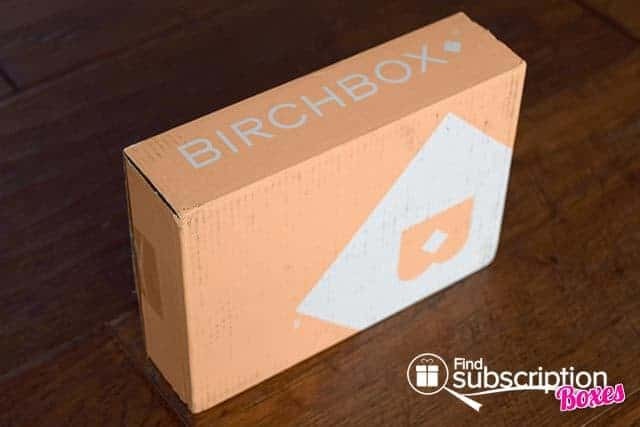 What was your favorite item from your May Birchbox?